Thrifty Portland Airport Parking is just minutes away from the airport terminal. You will find the airport parking bus waiting for you to lock your car and step on to the shuttle and arrive at the terminal within minutes. On your return to our Portland Airport Parking lot, the shuttle is often waiting at the airport terminal and you will arrive at the airport parking lot a short while later. 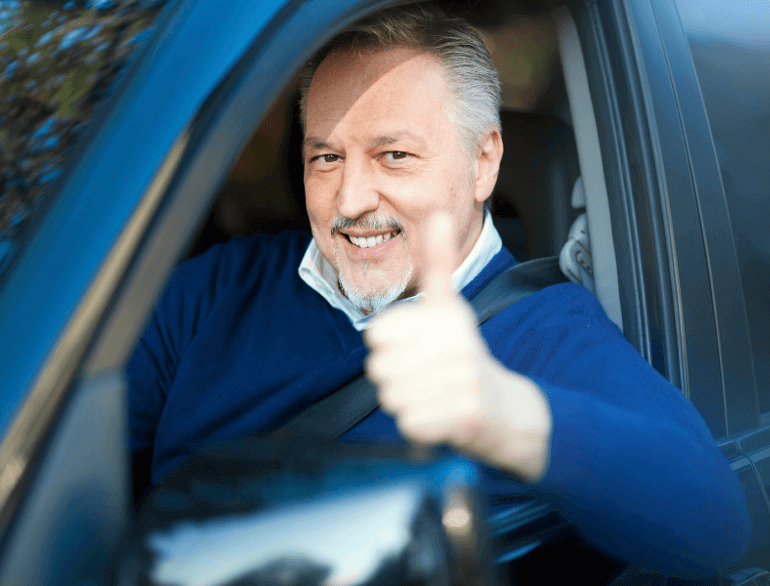 You will love our service at such a low daily rate, and will want to park with Thrifty’s Portland Airport Parking facility everytime you fly out of town. 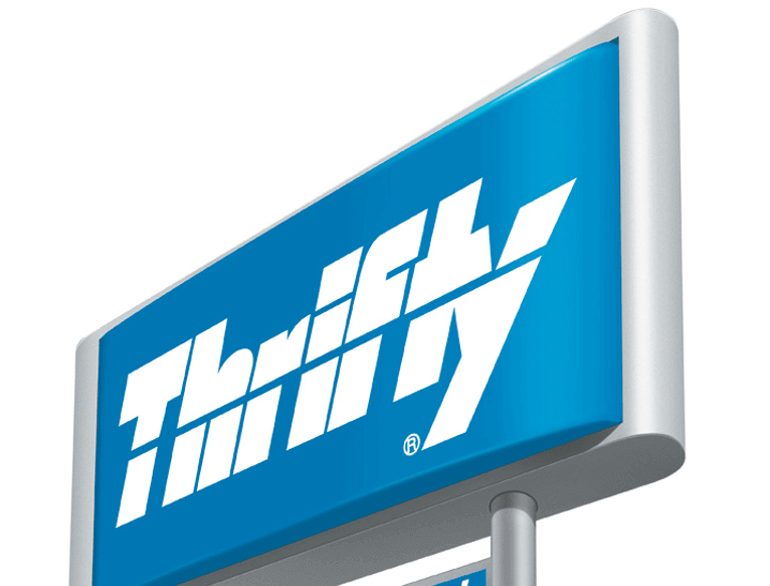 Thank you for choosing Thrifty at PDX!